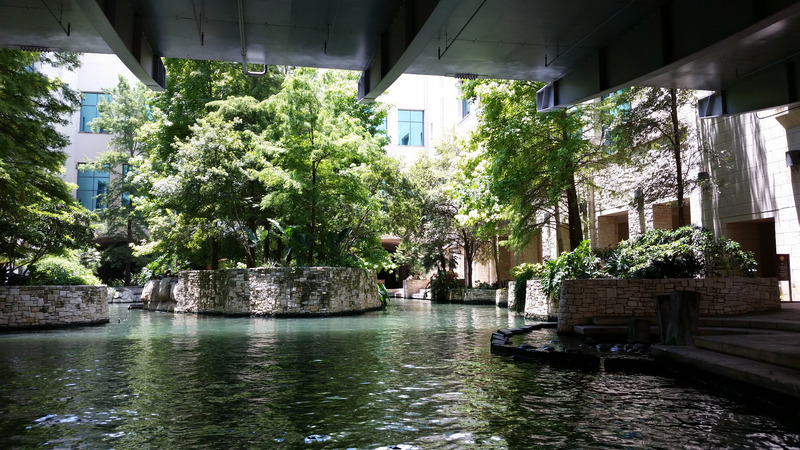 Preparation: Searched the google map about the Alamo, River Walk and then the google map guided us to park in the area that is very closed to the Alamo Plaza. Parking could be in the garage public parking or the open space parking, but it costs $20 a day. 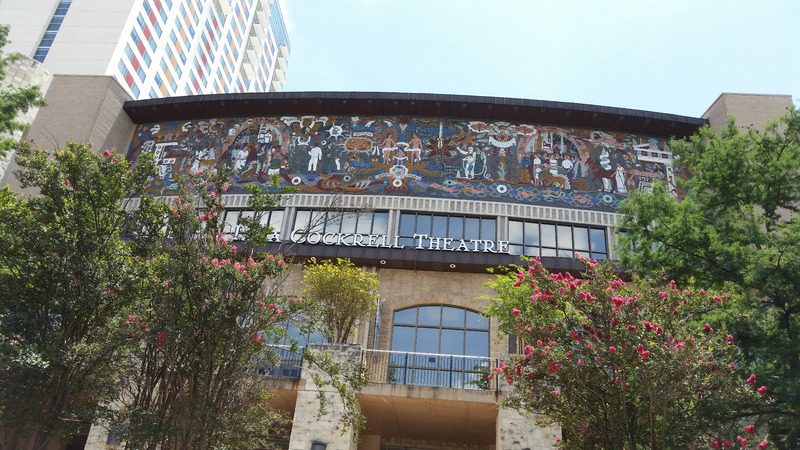 If you park there around 3 hours, garage parking and open space parking cost about the same. I asked a staff and he told me, the open space parking $20 a day, garage parking for the 1st hour, $8, then every 30 minutes $4, maximum for a day is $20. 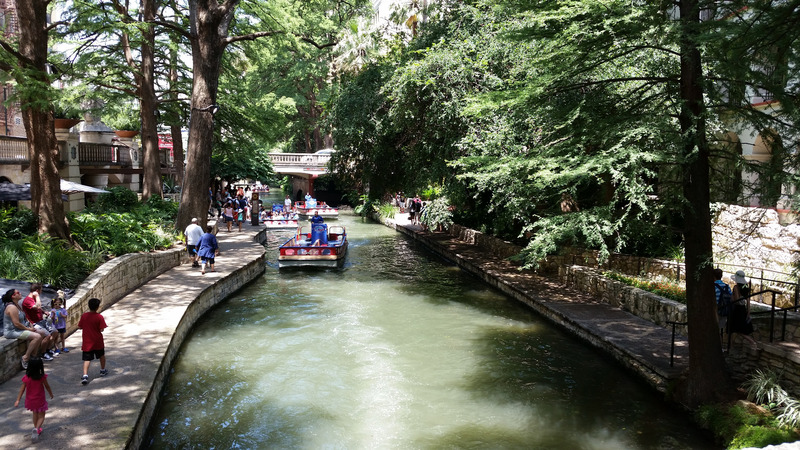 General opinion: Alamo and River Walk are definitely worth to visit if you visit San Antonio. 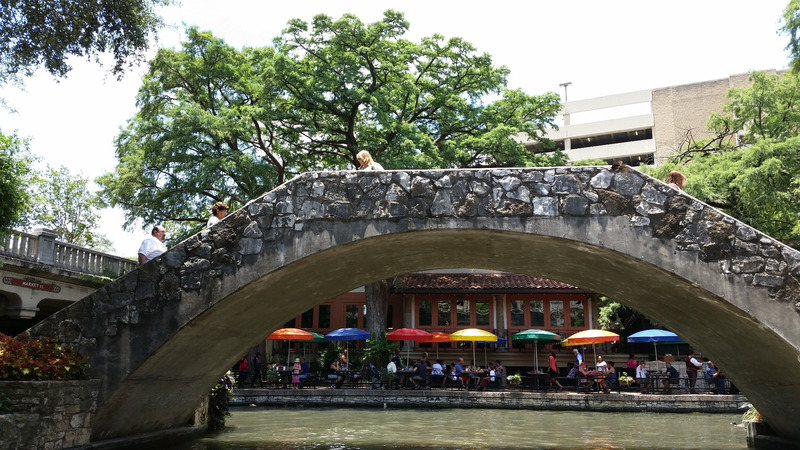 Every year, Alamo has 3 million vistors each year. 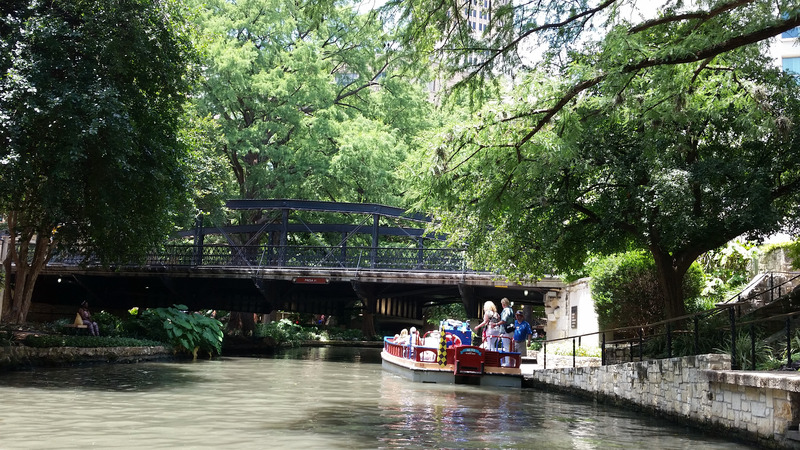 Probably the River Walk has even more visitors. 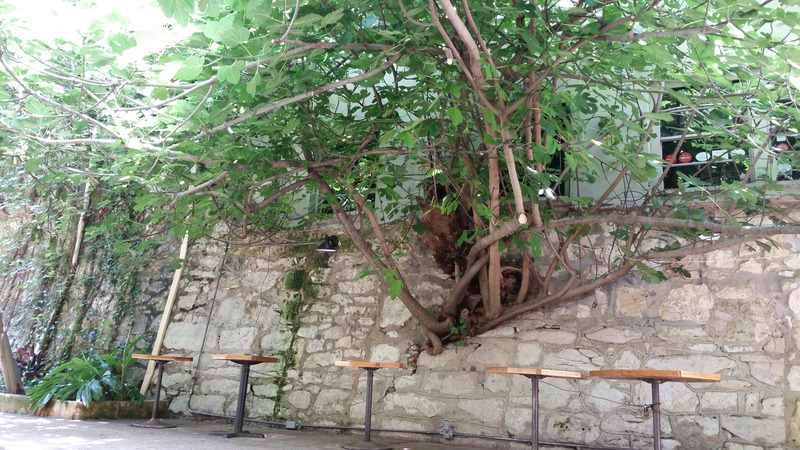 The Alamo has the buildings that have been built more than 3 hundred years ago. In Alamo, there is a 15 minutes short film describing the Alamo defense and the historic battles. The room is small but has AC( air conditioner) on and it's nice to cool yourself down during the hot summer visit. We watched the film twice. after watching this movie, we learned the history of Texas that involved France, Spain, Mexico, and United States. 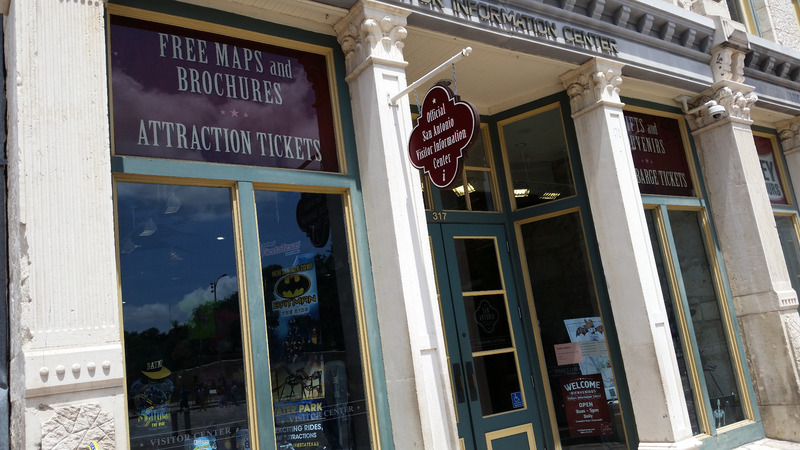 When you cross the street from the Alamo building, you'll see the visitor information center and you can get free booklet and map. This information center is a nice facility with restrooms, AC on. 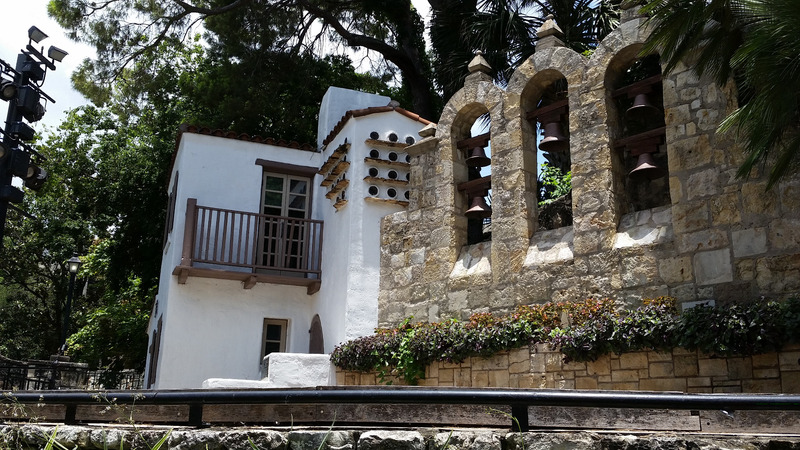 The entrance stairs of the River Walk is next to the information center. 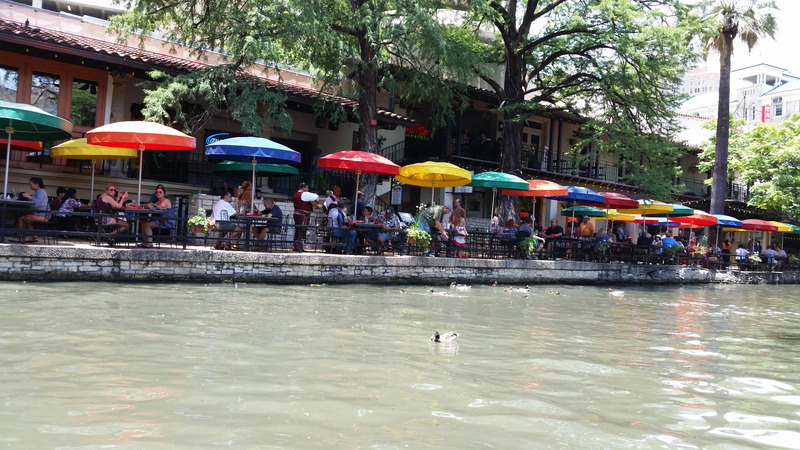 Dining: Along the River Walk side, there are a lot of restaurants. 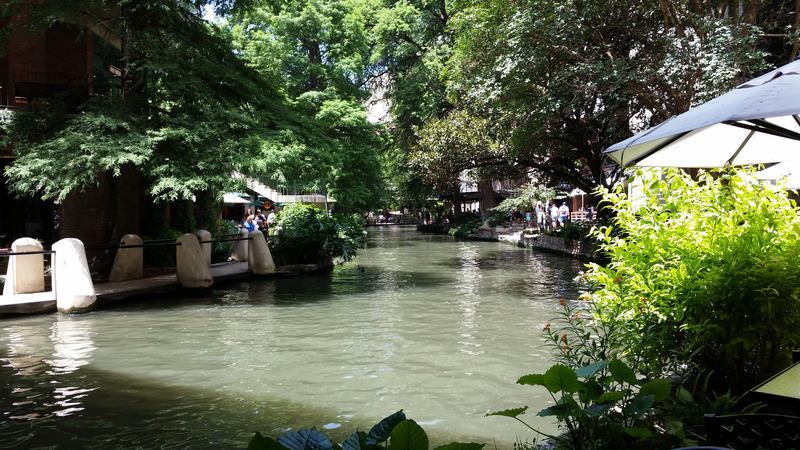 We ate in a BBQ local Texas style restaurant. 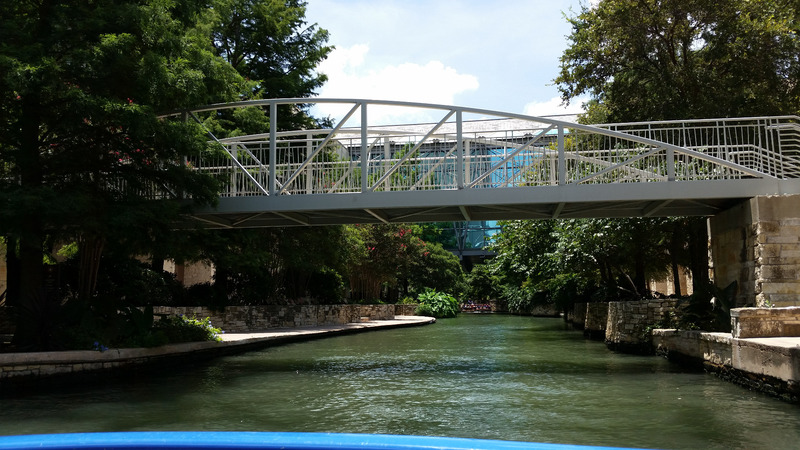 Things I wish I had known before: Next time, if we have time and my kids can walk hours, we would rather try to walk around the River Walk instead of riding boat. 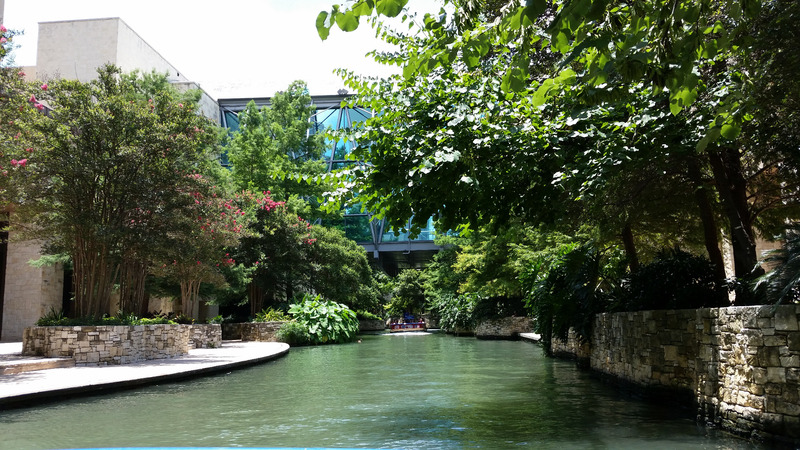 The landscape is really beautiful. 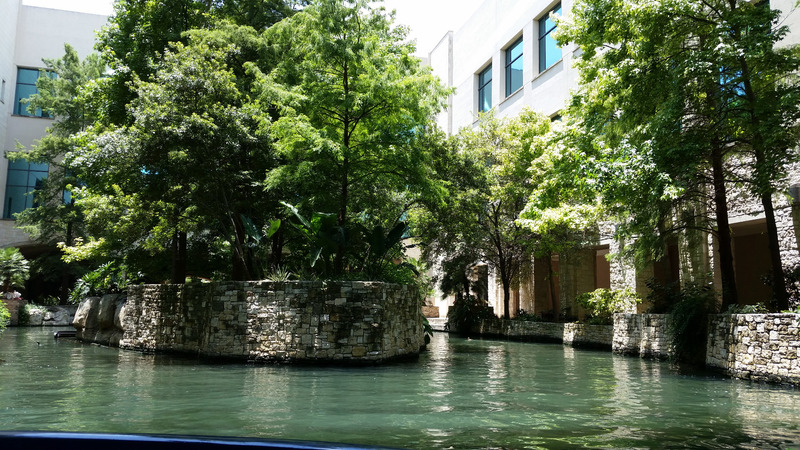 Everywhere you see along the River Walk are full of small fountains, trees, flowers and bushes. There are places where have live music shows. I loved the music played by some special instruments but I do not know what's the name for that instrument. 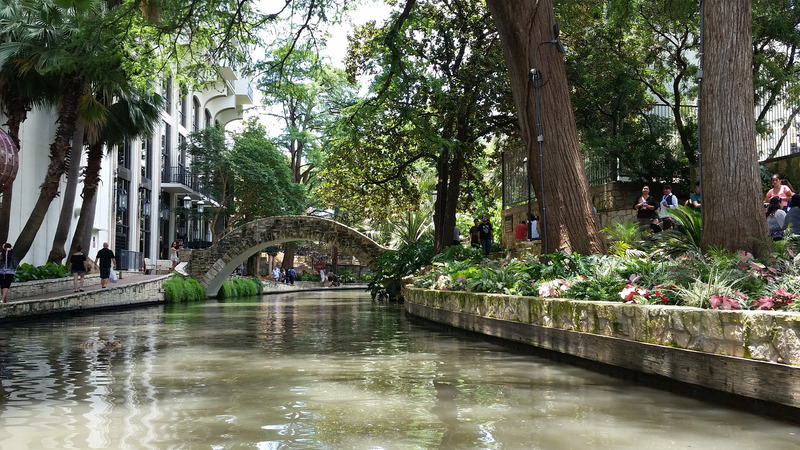 It's worth to spend a day or so in the river walk area and at least half day in Alamo to learn the Texas History. 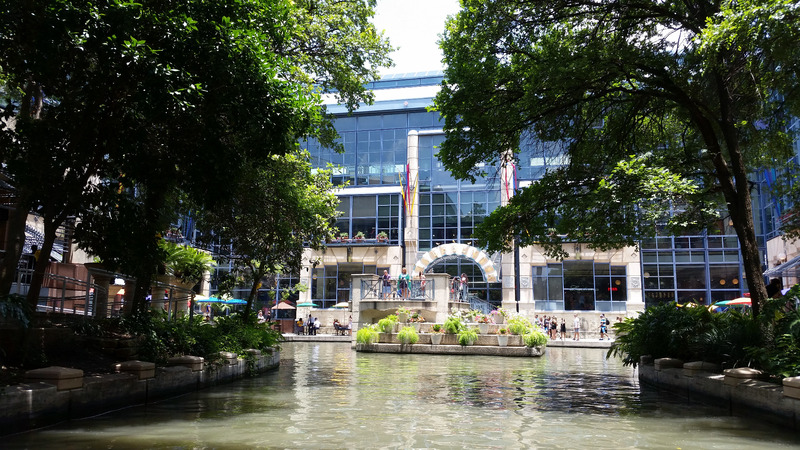 River walk and Alamo are must-see places if you go to San Antonio.